By the swipe of the content screen, the pages which can be changed are present in the Slide box. 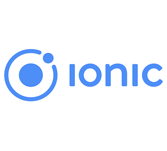 How to use Slide Box in Ionic Framework? To use the slide box, ion-slide-box is added as container and ion-slide with the box class is added inside the container. 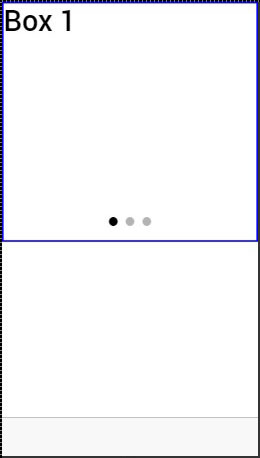 For better visibility of the boxes, height and border are added to the boxes. 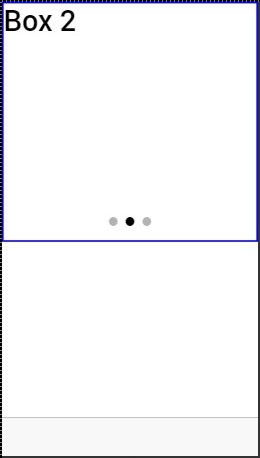 The box can be changed by dragging the content to right and by dragging to left, previous box can be shown. Should slide box loop when first or last box is reached. Should slide box automatically slide. Time value between auto slide change in milliseconds. Default value is 4000. Called when a pager is tapped (if pager is visible).$indexis used to match with different slides. Called when slide is changed.$indexis used to match with different slides. Used as a model to bind the current slide index to. Used for slide box identification with$ionicSlideBoxDelegate. How to use Slide Box Delegate in Ionic Framework? The service used for controlling all the slide boxes is $ionicSlideBoxDelegate. This is injected in the controller. Parametertorepresents index to slide to.speeddetermines how fast is the change in milliseconds. Used for enambling or disabling sliding. The value in miliseconds the change should take. Used to stop the sliding. Used to start the sliding. Returns index of the curent slide. Returns total number of the slides. Used to connect methods to the particular slide box with the same handle.